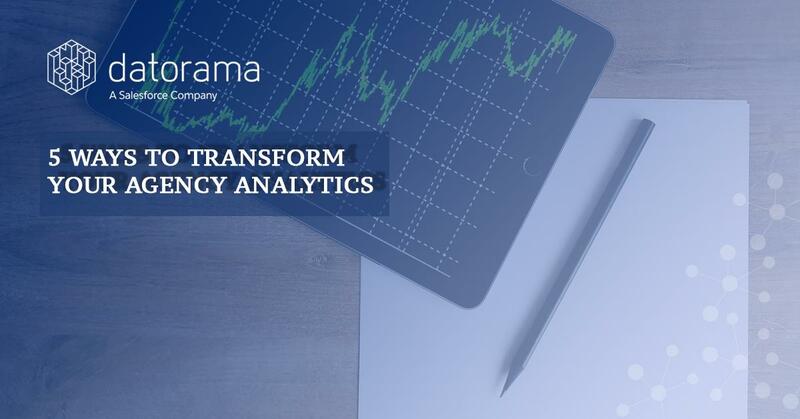 Datorama is a global marketing intelligence company that provides the world’s first marketing data hub to help executives, analysts and IT professionals quickly manage and confidently execute upon vast amounts of data. It provides the capability, in today’s fast-paced industry, to quickly gain control and confidence in marketing decisions – even with the rapid introduction of new technologies, goals and metrics. 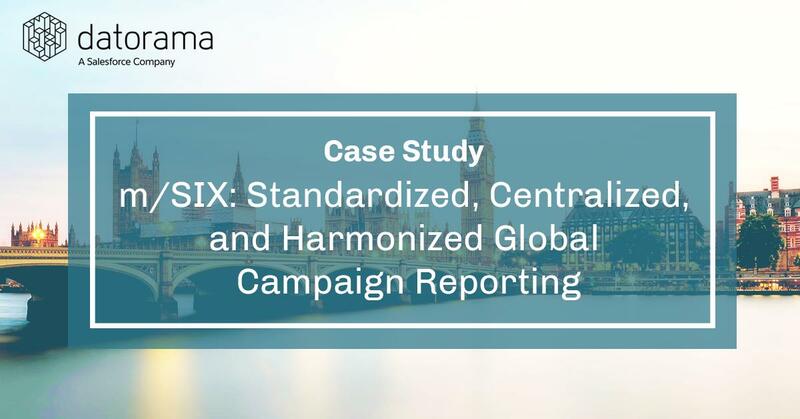 From data management to visualization, Datorama handles it all – enabling marketers to make real-time decisions across an ever-expanding landscape of marketing channels. Datorama | 03.20.2019 - This January, Jon Suarez-Davis , SVP & Chief Strategy Officer, Salesforce Marketing Cloud , announced the expansion of Marketing Cloud analytics with new Datorama data integration, activation, and developer tools. We are delighted to welcome Datorama as I-COM Global Summit Partner (May 13-16th, 2019, Malaga, Spain). January 23, 2019 - Jon Suarez-Davis , SVP Product Marketing, Marketing Cloud at Salesforce, writes: We’re excited to announce today at AdExchanger’s Industry Preview that Salesforce is expanding Marketing Cloud analytics with new Datorama data integration, activation and developer tools. Why Nudge.ai? 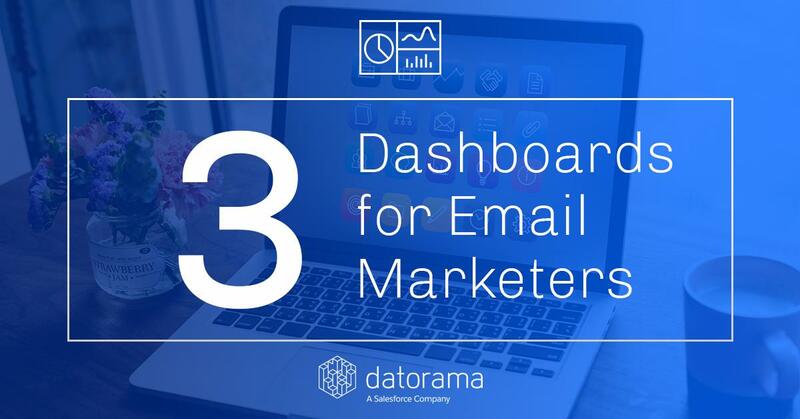 Reach out to the decision makers at Datorama with a personalized email - let them know that you found their recent news mention interesting. 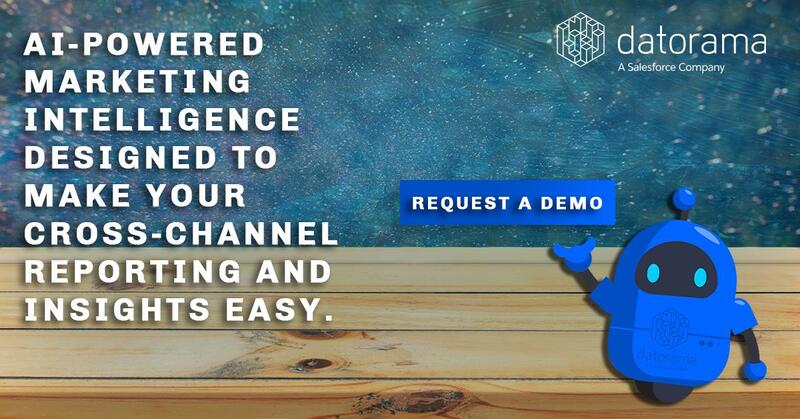 Nudge.ai’s relationship intelligence platform can help you find the right executive to reach out to at Datorama, such as Chris Polishuk, Area Vice President, Sales, or Tyler Sandler, SVP of Sales, North America. Then get in touch and start a conversation. Executives can be difficult to reach, but every company has connectors who bring together people and ideas. At Datorama, people like Lucas Rabinowitz, and Richard Posluszny are likely connectors. When Datorama is mentioned in the news, Nudge.ai often sees topics like Marketing, and Healthcare. If your conversation focuses on these topics, you’ll probably get Datorama’s attention. When Datorama is mentioned in the news, companies such as Tealium, Third Door Media, and Venturebeat are often also mentioned. These companies can serve as customer examples. Employees who are often in the news are usually open to starting conversations or exploring ideas. Nudge.ai's sales AI saw Richard Posluszny, Jay Wilder, and Ran Sarig from Datorama recently mentioned in the news. August 21, 2018 - Meir Orbach of Calcalistech writes: San Francisco-based customer service software juggernaut Salesforce.com Inc. announced on Monday it has completed its acquisition of Israel-based marketing analytics company Datorama Ltd.
Who in your network can introduce you to Datorama? Nudge.ai finds the best pathway to reach contacts at this company.